INDUSTRY.co.id - Jakarta - Crude palm oil (CPO) production of PT Sawit Sumbermas Sarana Tbk (SSMS) is targeted to reach 346,600 tons in 2018. That means 17% higher compared to the company's CPO production in 2017 of 296,239 tons. "The increase in our CPO production is possible because of the projected growth of fresh fruit bunches about 17.6% to 1.47 million tons this year," said Swasti Kartikaningtyas, Corporate Secretary of SSMS, in Jakarta recently. In addition, according to Swasti, the company's CPO production growth is also supported by the increased production capacity of the factory. The Company is currently producing two new plants targeted to produce this year. "At least one of the two factories will start operating in the middle of this year," Swasti explained. Swasti said after the revamping of CPO production capacity is completed, the company plans to increase its palm plantation area. 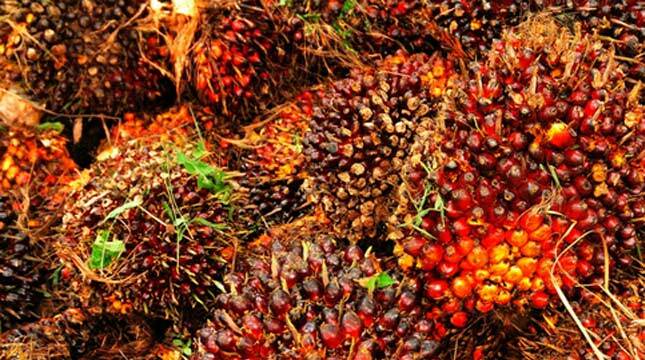 However, until now the government still regulates the moratorium on the addition of oil palm. "Therefore, we will still continue to optimize the existing land. Although CPO prices continue to sag, but the palm business still has a pretty good growth prospect for the future, " said Swasti.